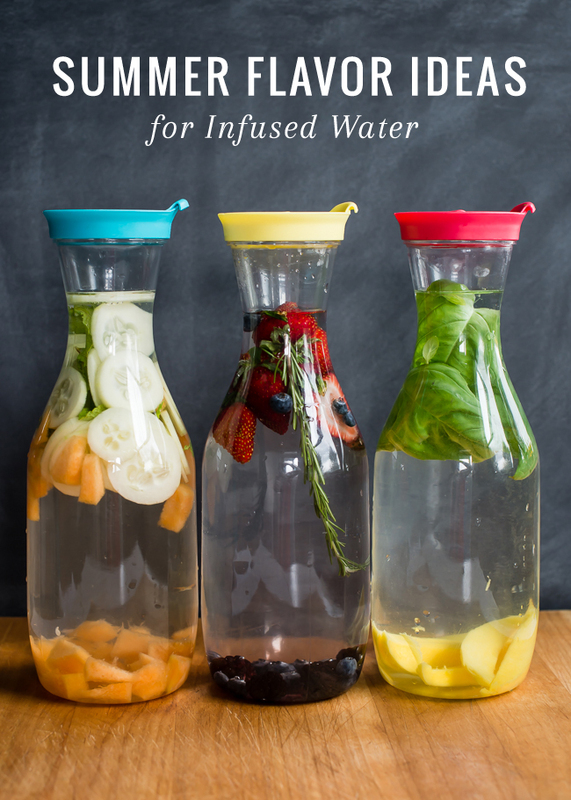 Here are recipes for infused waters. Place in a carafe, jar, or pitcher and fill with water. Refrigerate until ready to drink, at least an hour to allow flavor to infuse the water. Keeps for 1-2 days in the fridge. Can be refilled with water two or three times, or until flavor dissipates. FOR OTHER YUMMY RECIPES FROM HELLO GLOW PLEASE VISIT THEIR WEBSITE @helloglow.co/ !